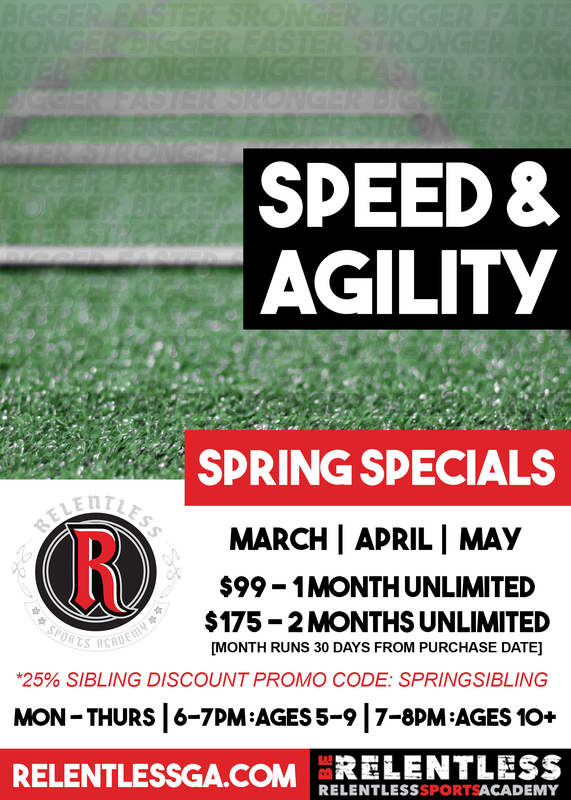 For youth athletes looking to get bigger, faster, and stronger, you will get sport-specific training that focuses on injury prevention, increasing strength, power, speed, and agility. Elevate your game by learning techniques that will transform you into a better athlete. **Registration is not required! These are drop-in classes! *We follow the Cherokee County School schedule. Holiday weeks will have limited class offerings. Austin is a Football/Baseball/Softball/Performance Coach at RSA. Austin currently attends KSU and is a certified personal trainer through ISSA. He has a desire and passion like no other to work with young athletes and take their game to the next level. Austin has been in the industry for 5+ years and has helped countless athletes achieve their goals. Austin is extremely patient and has a knack for working with young athletes. 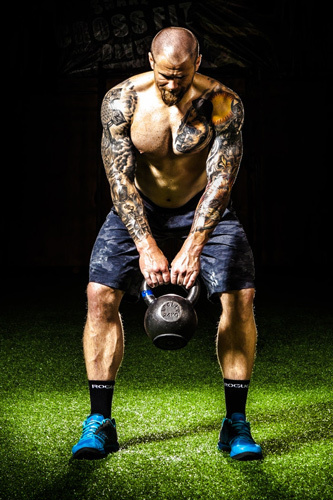 He is inspirational and motivating and has the ability to break down all components of training so that each individual feels comfortable and can completely understand what is being asked of them. BJ is a NASM Certified Performance Coach. He played collegiate football as a running back, receiver, and wing t quarterback. He is a part of the GMSAA Football Association. 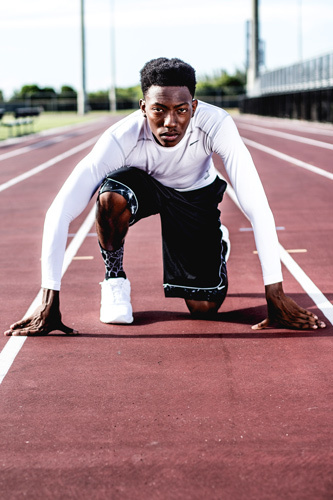 He excelled many high school athletes to the collegiate level in football, baseball, and track and field. BJ brings energy and creativity to every session. He has the desire to motivate every young athlete to reach their potential. Please fill out the form below to request a lesson. 320 Adam Jenkins Memorial Dr.
© 2018 Relentless Sports Academy | All rights reserved.